By playing a little song. 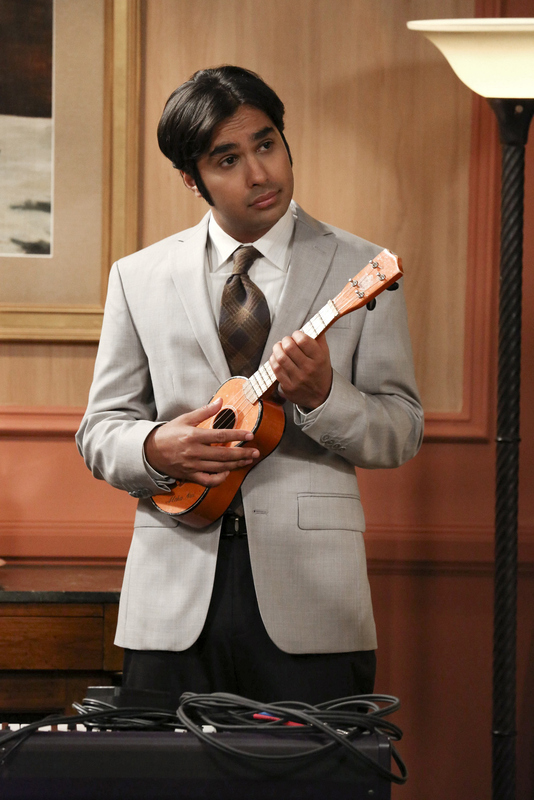 Raj, you look so content playing a tune on that ukulele. Strum along, music man!